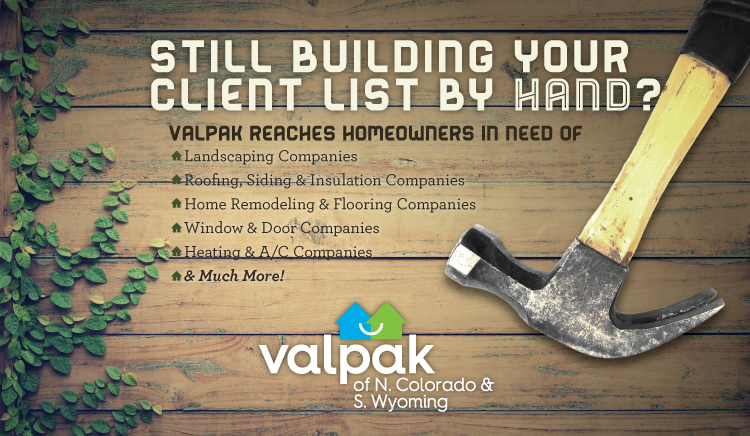 Fill out the form below or mention this ad to us and receive a free Valpak mailing when you purchase 3 months! Do you want a marketing advisor to contact you? Simply fill out the contact form below!